Now that you have accomplished with an awesome app for the iOS. Now what next? With a ball park figure, this is something very obvious that developers would expect to get a good return out of it. 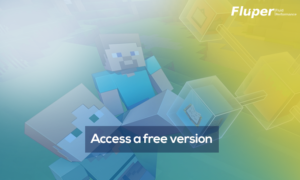 While developing an app you must accept the reality that everyone would not be willing to download your app. Sometimes a proper monetisation plan would demonstrate something opposite to your expectation. In the initial launch, out of the enthusiasm it would be a cash cow, but what even after 2 weeks, 3 weeks or the month? Will you still be in the realm of imagination? Out of the intense competition among the mobile application developers and diminution of flux, you have to strike hard the door of publicity. Evidently after undergoing to create an awesome RSS, you will not readily bury it up in the fourth page which would definitely be an algorithm driven but not result-driven. So to crack the whip you have to navigate the intemperate journey of promotion. More than half of the potential customers discover the apps with the search on the App store .So you start with the proper selection of app store keywords. To optimize the targeted keystore, app store SEO are concerned enough. 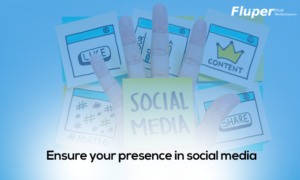 According to them , your keywords are the most significant one. Devote some time to find the correct app store keywords with the help of top keyword optimisation tools like App Tweak, Sensor Tower etc. 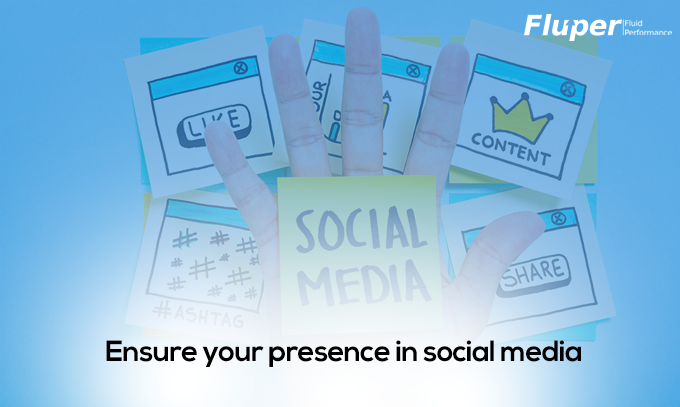 The aforesaid ways are some of the key methods to successfully optimise your targeted keywords. After the optimisation of keywords, then it come with the redesigning of icon if required. 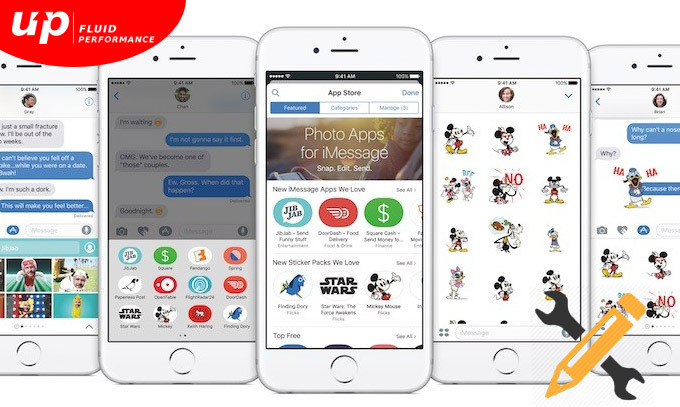 Icon is considered to be the face of the app. Irrespective of its top-most rank and sound usage a bad design of icon, will definitely waste the several hours devoted on developing the app. So, a considerable time should be diverted to get the best practices of app store icon design. 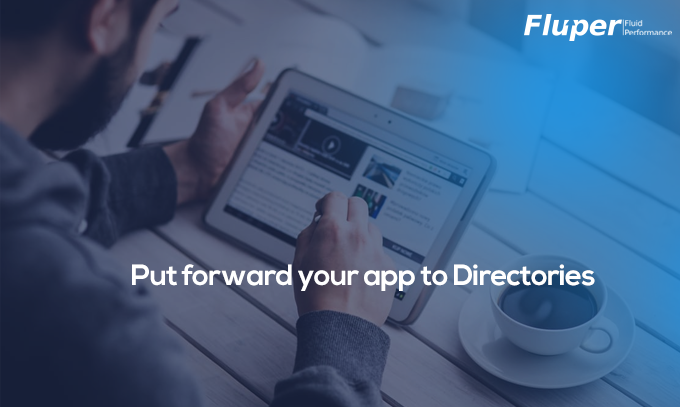 A good directory enable people to find your app without any organisation. 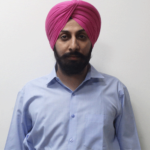 It serves a different uses to the developers and marketers. With the help of Google search, it deploys various opportunities especially for those who wants their app should be found in this way. 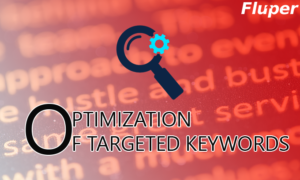 Although optimisation of the targeted keywords plays a substantial role in enhancing the download and ratings to outperform by using the similar keywords. To the developer directories help in developing hierarchical organisation. 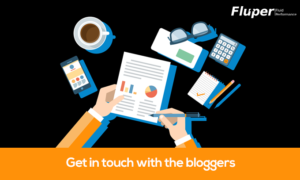 Bloggers play s very significant role since a favourable reviews especially from a popular tech site enhance the bulk of downloads. Approaching a prominent and a popular blogger would give the initial feedback after reviewing the product. But the result would be further intensified if there is a press release on anny of the sites like TechCrunch, Digg or Mashable and if it sufficiently accommodate the blogger’s genre. These points should be carefully considered to get a favourable output. After an intense discussion with the developer and marketing agency, it comes with an amazing app name. But what would happen just for the sake of your app name it doesn’t occupy its equivalent step expected. 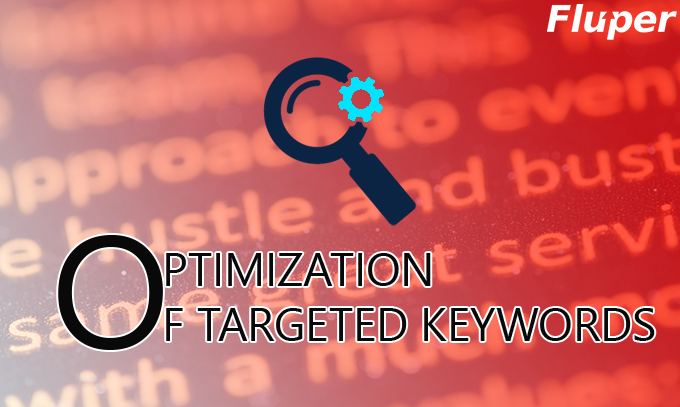 It has a big impact equivalent to the optimisation of targeted key words. Follow the trend and think a name for a title on the homepage. 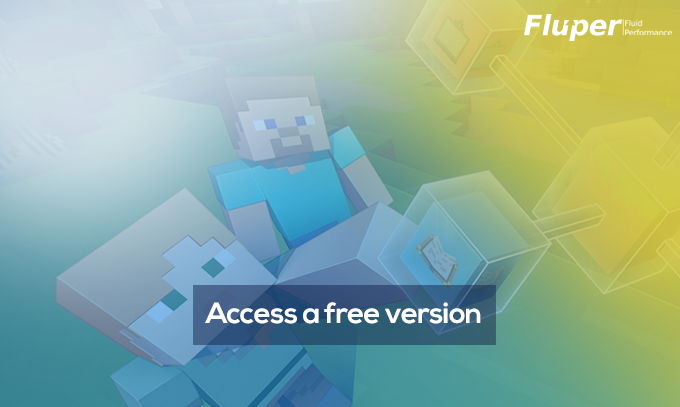 It is a known fact that a free version of the app attracts more downloads rather than a paid one. But its been a matter of surprise the same app is securing top on both the chart of paid and free app. There are various games which run on the iphone and ipad . Although with the free app, a user get the chances to play enough levels but cannot avail the benefit of additional feature which are exclusively available on the paid version. But due to cut throat competition and out of strategy, instead of paying for the app, another app can easily be downloaded to sacrifice a few mere features. Nothing can be more successful apart from social media. It provides a platform where more than 1 billion users are engaged. If you are financially sound for advertising, then the platform’s built-in app promotion is worth trying. Since it has feature of sync with the friends it enable to get a high score to simply add a share feature in the app. 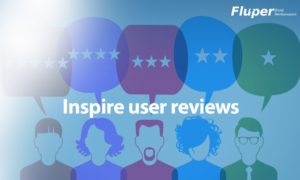 Since you are opening with a two-way dialogue with users where you need to respond to the reviews and feedback from users. Appirater has been one of the popular utility to target dedicated users. 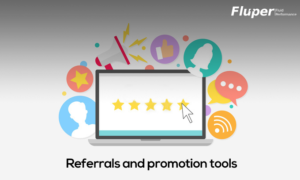 Similarly it is encouraged to give rate and reviews since it generates a friendly request to give reviews and ratings of the app. With the help of push notifications, users are encouraged enough to give reviews. But be ready with the negative reviews without getting disheartened. The implementation of marketing strategy is very important. 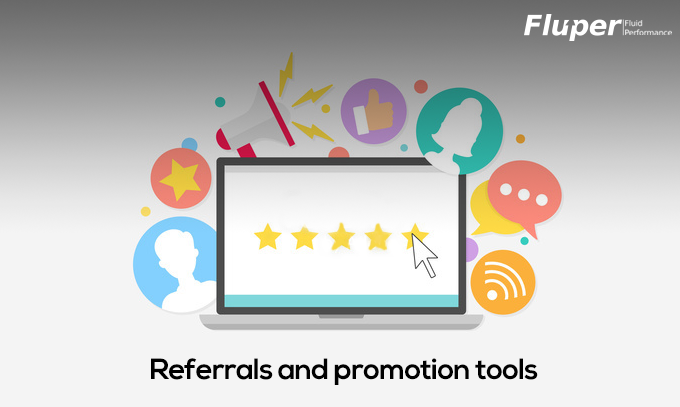 With the help of referrals and promotion tools, the apps can be further engaged to the users. It can make more effective with the introduction of discounts, special offers or by giving amazing opportunity for amazing prizes. This is further facilitated by the numerous apps like Advocatehub, Ambassador, CleverTap etc. 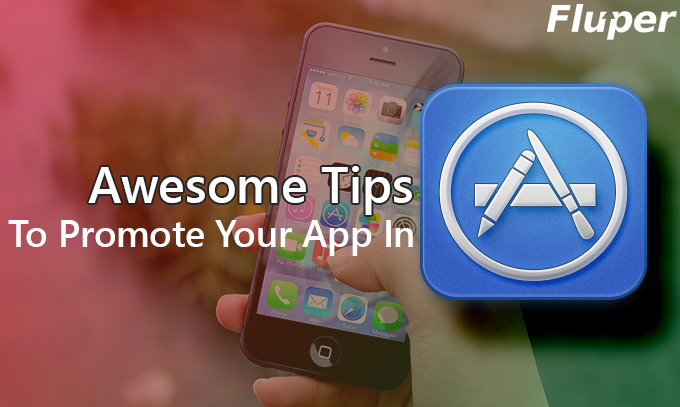 These aforesaid tips are expected that the promotion of apps in Apple store will definitely ensure your presence. 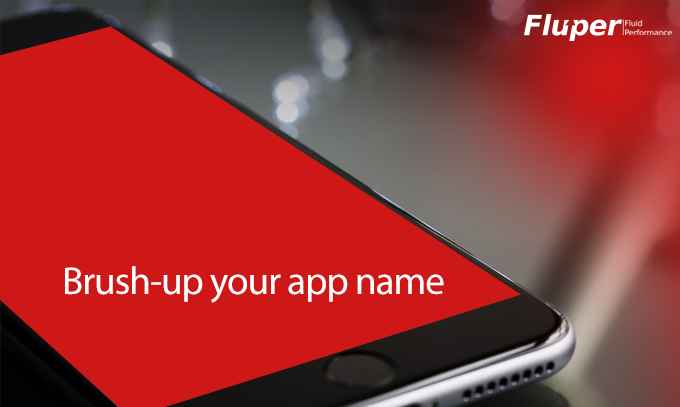 Fluper is efficient enough in creating mobile apps for iOS platform in case you are looking for a mobile app developer.